Visit Brian’s website and his Facebook Page to browse his work. While you’re browsing his website and FB page take a bit of time to learn more about the cool photography tours and workshops he offers across Canada, and around the world in Japan, where his business partner, ILPA secretary, and his loving wife, Kazue Merry, is from. Brian started practicing landscape photography in Nova Scotia in 1989 and moved to Banff after earning his Honours degree in Biology from Acadia University in 1996. After one year in Banff he made the decision to settle permanently and decided to turn his passion for photography into his business. Brian has also instructed various biology labs at Acadia University while earning his degree in the mid 1990s. He later went on to become an associate fire fighting instructor at Lakeland College’s “Fire Emergency Training Centre” between 2007-2012 while he also worked as a civilian professional fire fighter for the Canadian Army. The professional instructor training he received to become an international certified “NFPA Professional Fire Fighting Instructor, Level 2” has transferred well over to leading and instructing his landscape photography tours and workshops. All of Brian’s professional teaching experience, his years of running his photography business and his higher educational training, have all come together to help him form ILPA. Now with the valuable help and insight of the ILPA board of advisors, ILPA is growing it into a comprehensive landscape photography organization. Brian is also very active in mountain sports. He’s been rock climbing since 1989, mountain climbing and ice climbing since 1996 and back country camping and canoeing since the 1980’s. Brian has been on five international climbing expeditions, organizing and leading three of them, and he has climbed over 6000m, 20 000 feet, three times on three different continents. 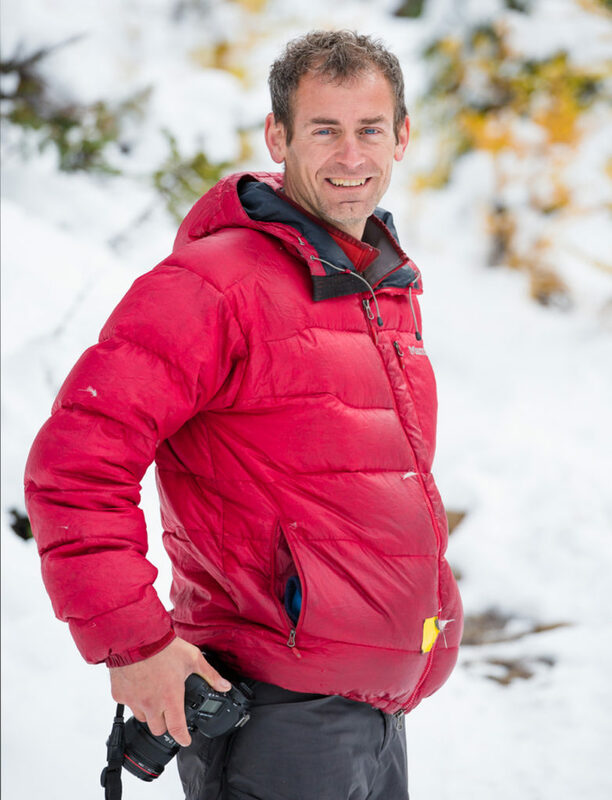 All of Brian’s professional teaching experience, the many years of running his photography business, his higher educational training, his international climbing expedition organization and leadership experience have all come together to give him the skill set needed to help him form ILPA. Now, along with the valuable insight and input of the ILPA board of advisors, ILPA is growing into a comprehensive landscape photography organization.